ONE-YEAR WARRANTY: from day purchased on Amazon. UL and ULC certified with 9 safety mechanisms to provide you with added assurance, designed to eliminate many common errors. 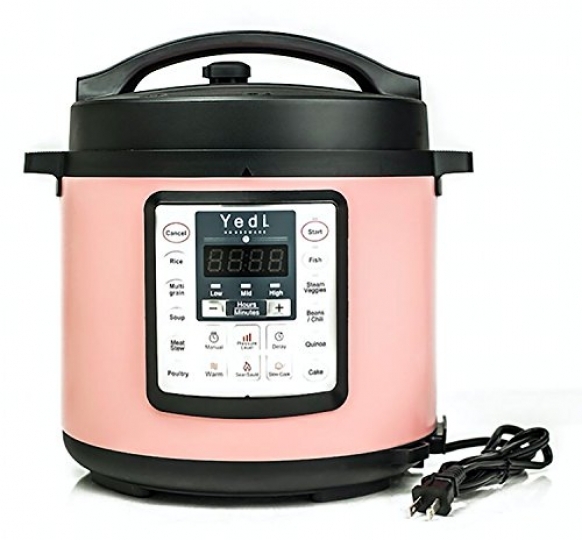 GREAT FOR BEGINNERS : Included is a detailed instruction booklet that comes with a link to our FREE RECIPE BOOK and link to our instructional DEMO VIDEO (both can be found on the YediHousewareAppliances website).